A truly unique boat - this vessel can be used for pleasure or charter and sleeps nine comfortably. 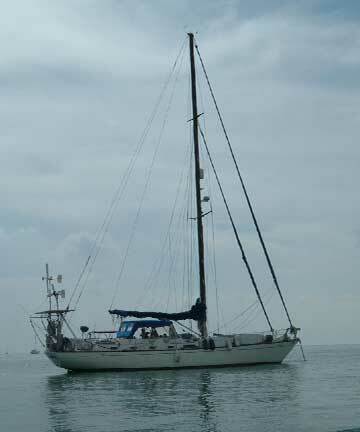 It is powered by a 62 HP Perkins engine and set up for off shore as well as circumnavigation. Total refit, water maker, solar and wind power, and plenty of extras - too many to list.